After a tough workout — especially if it’s a gruelling, strength-training routine — it’s usually a good idea to fuel up and replenish your muscles with some well-deserved fuel. You don’t want to undo all of your hard work, however, so choose something light and loaded with vitamins, fibre and protein. These green smoothies are all leafy-vegetable based and packed full of protein — perfect for after the gym or even for breakfast on the go. 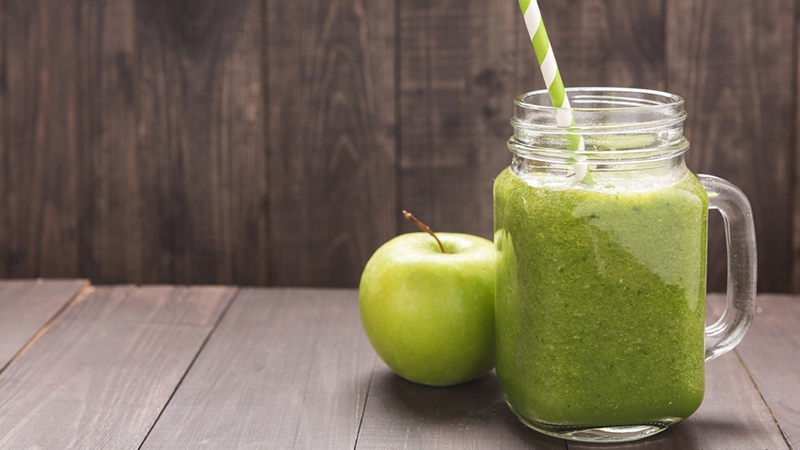 This awesome green smoothie comes from Oxygen, and it has a host of great health benefits. Like all healthy green shakes, it’s hydrating, while spinach and pineapple offer up good amounts of iron and vitamin C. It’s also high in fibre, which will help you control your appetite after you work out. 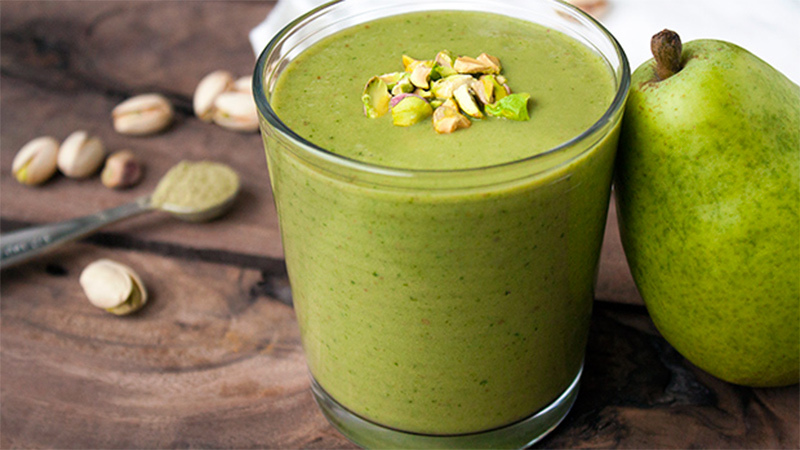 The next smoothie on our list comes from For the Love of Basil, and it packs quite a protein punch! It combines protein from yogurt, whey powder and Greek yogurt. One serving has 400 calories and a whopping 42 grams of protein. Ideal if you’re hoping to bulk up. Move over, kale — matcha is the hot new green in town. 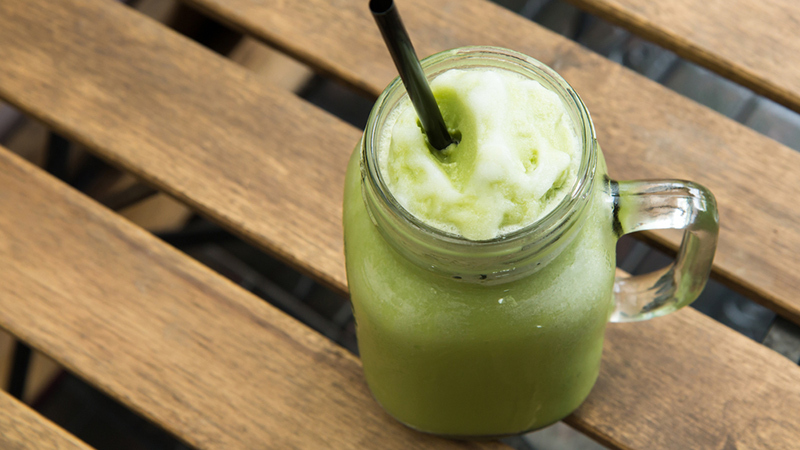 The finely ground green tea powder delivers caffeine, while protein powder ensures you’ll stay full long after guzzling down this tasty, refreshing shake. 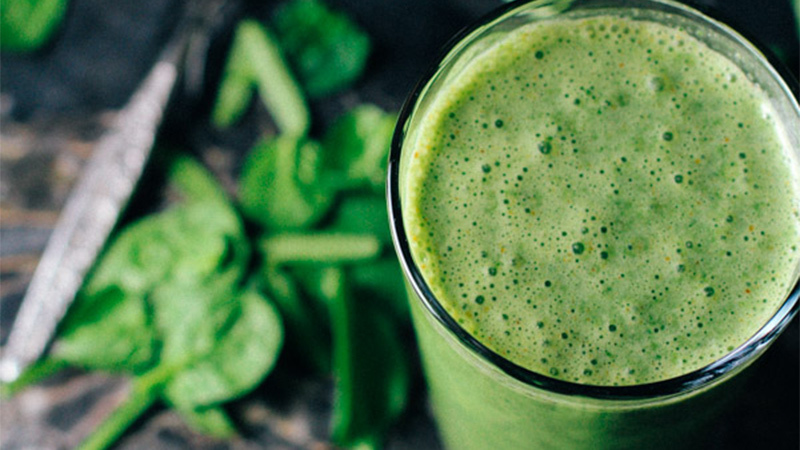 This next green shake recipe comes from Mensfitness.com and combines the sweetness of peaches and banana with the goodness of kale and spinach. Depending on your choice of protein powder, it’s also vegan friendly. 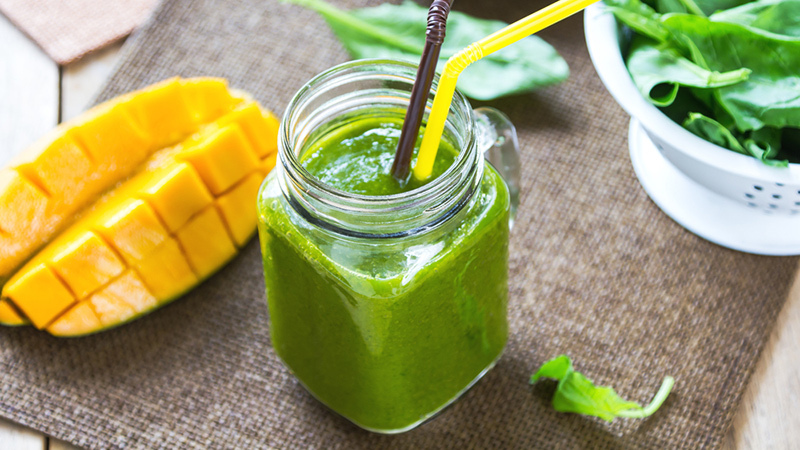 This green mango smoothie is packed full of superfoods, and has no added sugar.